Teach Flute: Technique vs. Expression? 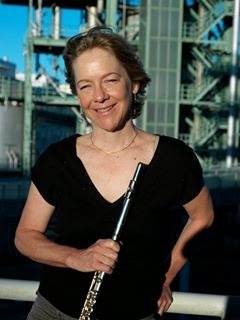 We flutists have been taught to organize our daily practice into categories such as sound, technique, studies, and repertoire. This is a great starting point, as it keeps us from concentrating too much in one area at the expense of another. The famous classic books from the French School, such as Moyse’s De la Sonorité and Tone Development Through Interpretation or the Exercices Journaliers of Taffanel and Gaubert, contain exercises for sound or technique, respectively, suggesting that these are separate issues. But does this separation lead us to the integrated, organic performance we hope to share with our audience? Do they experience our playing separated into categories, or is it the integration of these aspects that can either move them or leave them flat? Perhaps we could prepare more thoroughly by being aware of the overlap, rather than the separation of these categories, aiming to integrate all elements into an expressive whole, a highly communicative musical experience that will reach the audience and touch them to the core? My suggestion is that there is a lot to be gained from integrating your work on sound and technique to the greatest extent possible. While keeping the basic structure of the practice session, you can enlarge your awareness, bringing attention to technical issues while “practicing sound”, and inversely, bringing attention to sound and expression while “practicing technique”. While ostensibly working on sound, and using the classic materials mentioned above or other more recent books, you can simultaneously pay attention to “technical” elements, such as the use of your body, an easy balancing of the weight of the flute, articulation, and efficient finger movements. While playing slowly and working on sound, expand your attention to include an awareness of these elements—it is much easier to attend to these issues while practicing long tones or lyrical passages, than while zipping through scales. Slow work will lead to fast scales before long! Use a large mirror to observe yourself, since what we think we are doing and what we actually are doing can often be quite different! Additionally, slow work on “sound” in patterns moving through all keys will eventually lead to greater fluency at faster speeds, better sight-reading, memorization and improvisation. A rather good return on your investment of time and practice energy! So avoid practicing scales and technical patterns mechanically, and don’t wait for your solo pieces to “turn on” the musicality! Be creative with your “technical practicing”, inventing a variety of dynamic patterns to challenge yourself, perhaps starting with the pattern of rising crescendo—falling diminuendo, which is natural for the flute, and advancing (during the practice session and over time) to its less natural opposite, to other more complex dynamic patterns, and to playing with different colors or color changes. Practicing in this integrated way, with musical goals first on your list of priorities, will make your practice sessions not only more productive and efficient, but far more entertaining and creative. 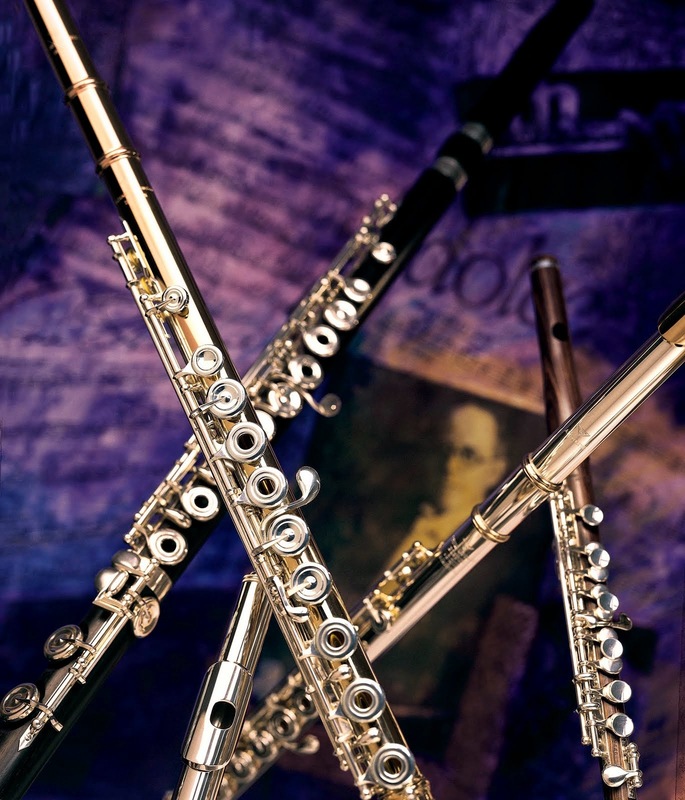 Considering the many hours we flutists devote to practice, why not make them as fulfilling as possible? Our increased pleasure in playing and our more integrated musicality will surely pass into our performances, connecting more deeply to the musical pleasure of our audiences.